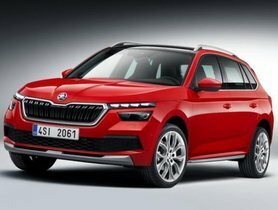 The 2018 Skoda Kodiaq Laurin & Klement variant launched in India today at the introductory price of Rs 35.99 lakh (ex-showroom, pan-India). 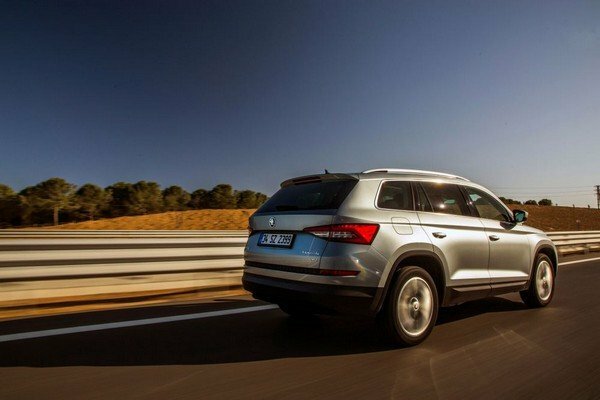 After released in the European market this July, the new trim of the flagship SUV, Skoda Kodiaq L&K was finally introduced in the Indian auto space, marking the beginning of the Skoda SUV campaign in India. This is the new top-ranging trim with many unusual interior layouts, innovative technology, various cosmetic features updates. 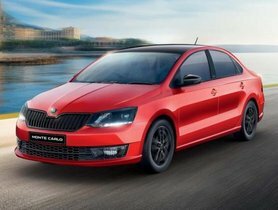 In term of design, the striking exterior design and a variety of distinctive features are arresting things. The individualistic chrome grille stands out in the front angular look. The exhaust pipes and diffuser are bordered by the chrome trim in the rear bumper. The silver roof rails, eventually, inspire the premium feeling for the 2018 Kodiaq L&K. 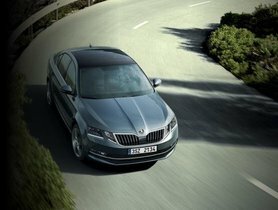 The safety features, on the other hand, are further proof that Skoda always excels in bringing a pay-worthy car to your expectation. 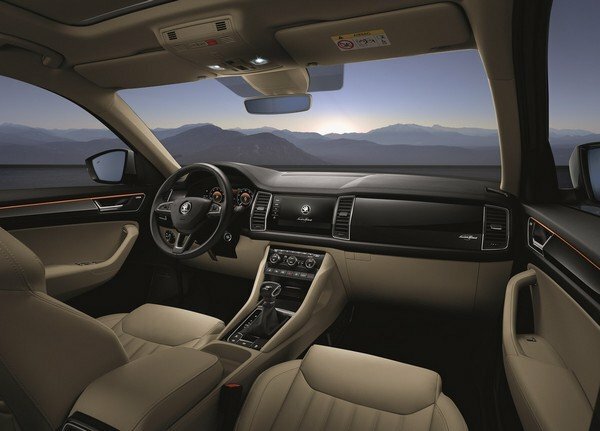 The premium SUV also comes with other state-of-the-art features like Anti-Theft Alarm, warning signals for overrun speed, dual-tone warning horn, underbody protective cover as well as rough road package. Under the hood, the all-new Skoda Kodiaq Laurin & Klement remains the same engine. 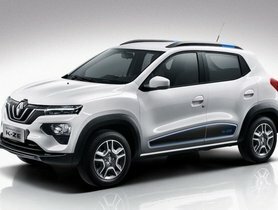 The SUV continues using a 2.0-litre turbocharged four-cylinder diesel engine generating 148 bhp of max power and 340Nm of peak torque. 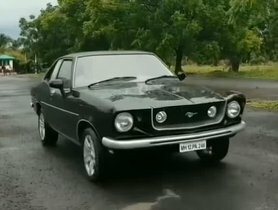 It sends its power output via an AWD and a 7-speed automatic transmission along with cruise control. 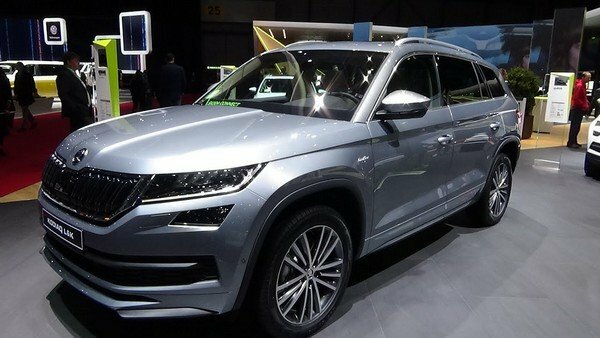 The top-spec L&K variant of the Kodiaq has been launched at the price of Rs 35.99 lakh (ex-showroom) that costs more than Rs 2 lakh compared to the Style variant. 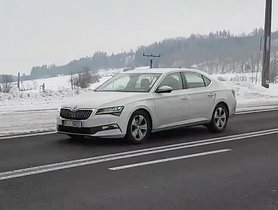 2018 Skoda Karoq: What To Expect From This New Compact SUV?